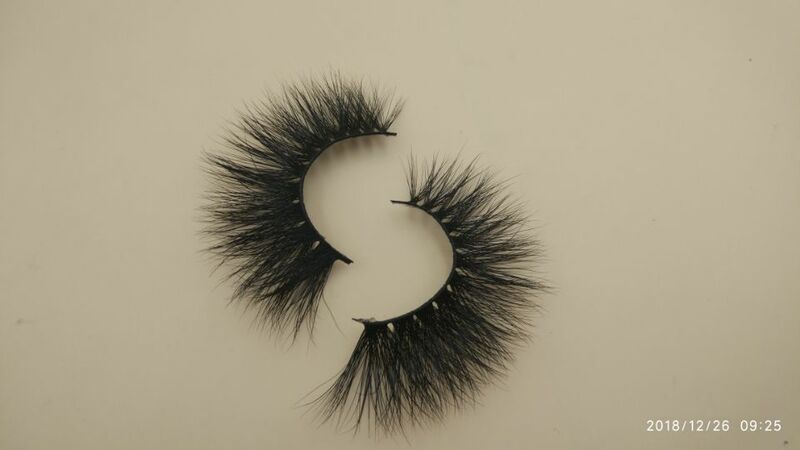 Our designers have finally developed and released a new catalogue of 20mm mink lashes after half a year of research on market trends, customer feedback and eyelash sales.The following is the eyelash picture of each style. 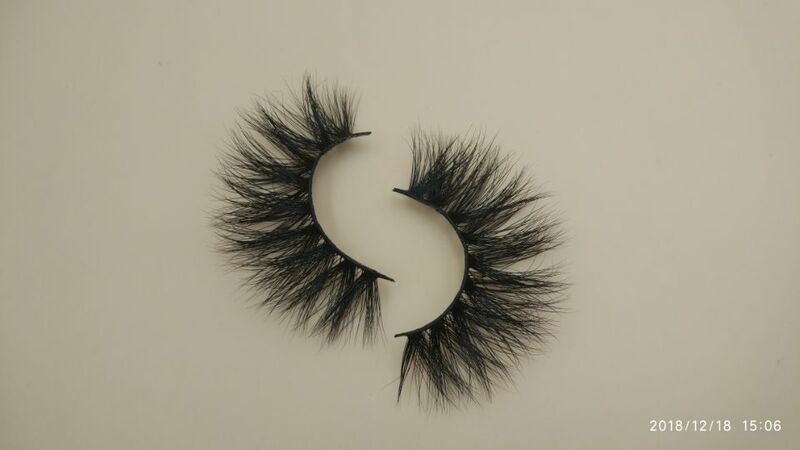 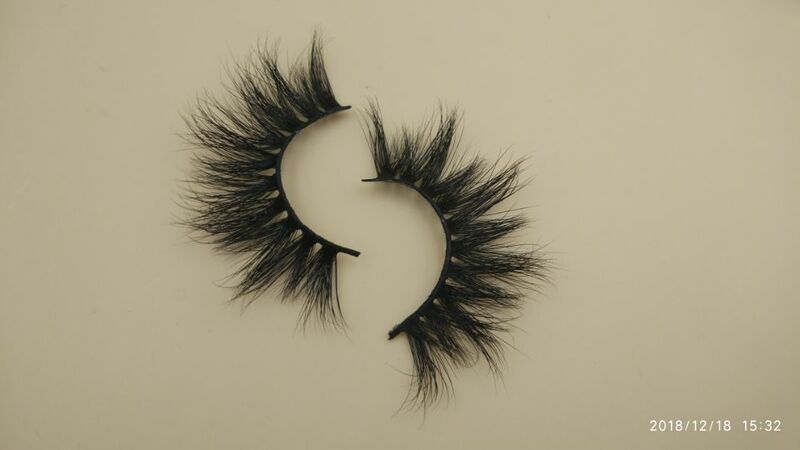 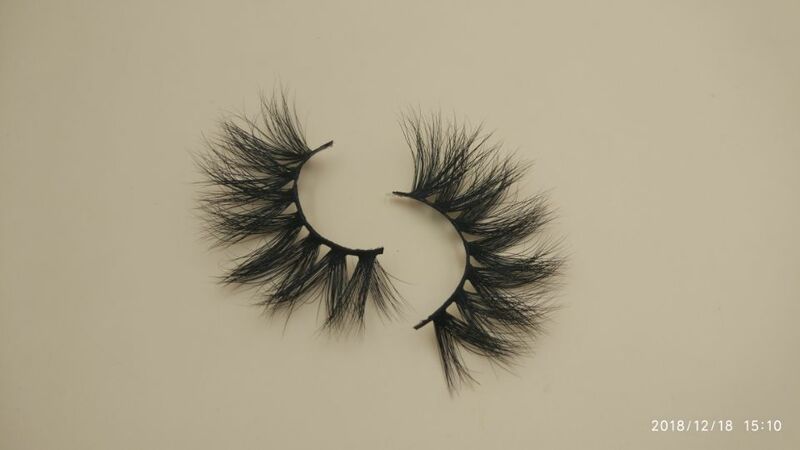 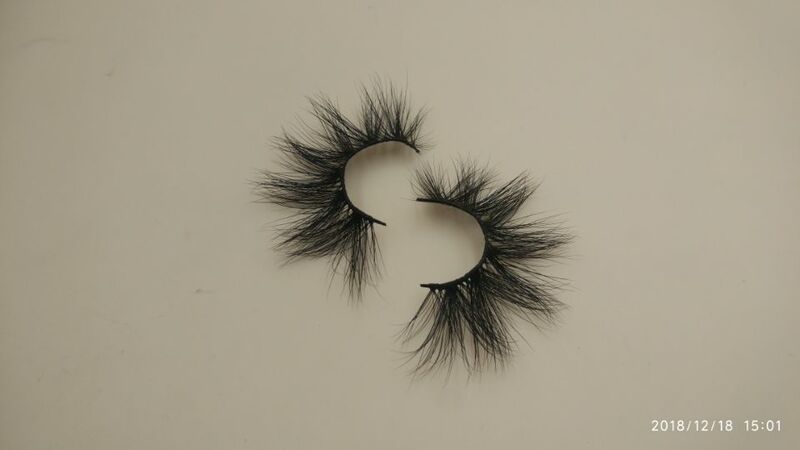 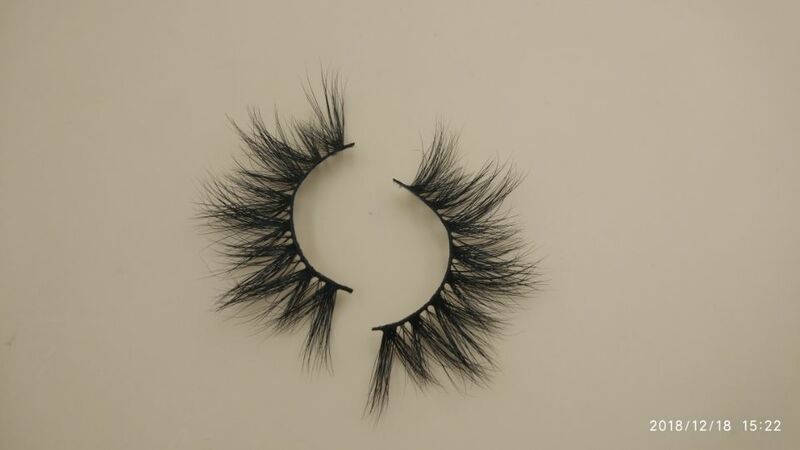 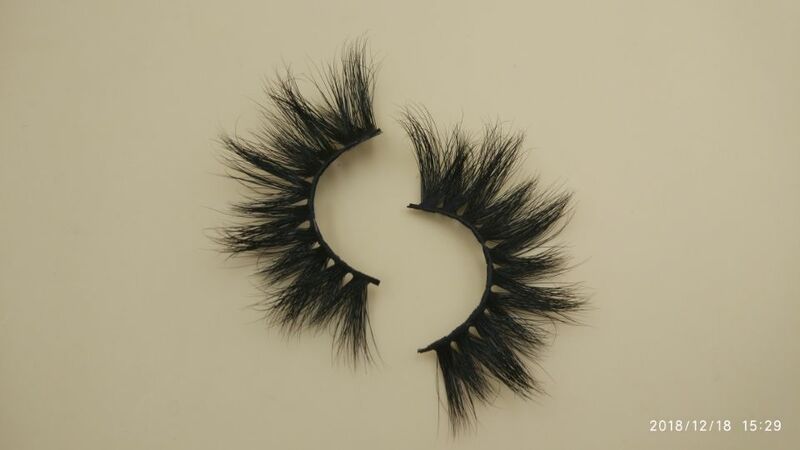 And old customers must have noticed there are 4 styles similar to 18mm mink lashes.Yes,in order to be convenient for both of us,our designer have added the 4 18mm mink lashes to this catalogue. 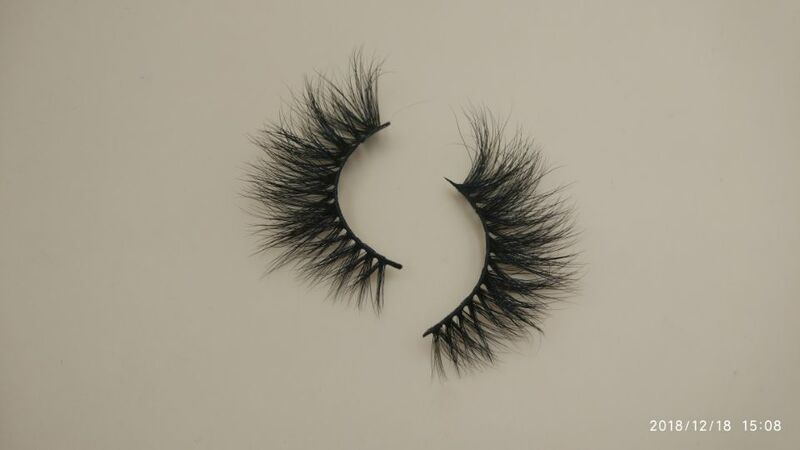 With the right length and stylish shape, 20mm series are going to definitely become the most popular styles.